The FAMILY acronym stands for Fostering Anxiety and Mood Improvement in Lives of Youth, and encapsulates the heart of our program. The dedicated group of psychiatric and psychological providers want to help you, your child/ren, teenager/s, and family thrive. Our team focuses on providing the best evidenced based care, personalizing cutting-edge mental health and wellness plans, and working collaboratively with you and our entire team to meet your needs. Experience: We have more than 75 years of combined experience. Best Treatment Possible: As part of the National Network of Depression Centers, we offer cutting edge and evidence-based treatments. Whole Family Care: We can coordinate treatment for all members of the family, and we work as a collaborative team of providers. Rapid Access to Services: We will try to see your child as soon as possible. Preventative Care: We can help catch problems early and keep them from becoming larger issues later in life. Part of a Family: Connect and get support from a large community of families who deal with similar issues. Learn you are not alone and support others. Download our FAMILY brochure for details about the program and treatment team. These appointments last up to 90 minutes and are a comprehensive evaluation to determine what type of services would be the most effective in treating you, the family, or your child/ren. Both psychiatrists and psychologists can make a thorough assessment of the issues, but if you are thinking you may want to explore medications as part of the treatment, then request a visit with a psychiatrist as your first appointment. These appointments last up to 50 minutes and focus on helping you work through the issues identified by your evaluation. Your therapy sessions will be tailored to meet your specific needs and incorporate the best evidence that exists on the issues with which you are dealing. These appointments are for families who want to rapidly acquire skills around a mental health issue. These groups will typically focus on Anxiety, Depression, or Bipolar Disorder. Boot camps will range from 3 to 5 days and last between 3 to 5 hours per day. Boot camps typically occur during times where families can attend including weekends or school breaks. These appointments last up to 60 minutes and focus on helping your family work through issues in a family context. 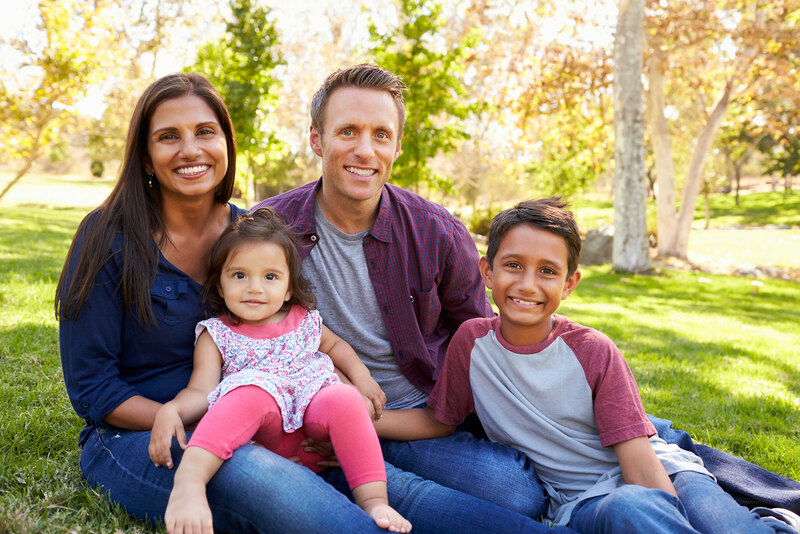 Your family therapy sessions will be tailored to meet your specific needs and incorporate the best evidence that exists on the issues with which your family is dealing. Medical check-ups and early detection have been the hallmark in the medical field for prevention and good care. We believe that these practices also hold true for our mental well-being. These evaluations will help the family focus on early detection and prevention plans to keep potential mental health issues from impeding positive life outcomes. Do you have a member of the family who has a mental health issue yet is unwilling to get treatment? Our providers can help you work through and create a plan to help the reluctant person to get the mental health treatment he or she needs. Do you have questions about the mental health care that you are currently receiving? Our psychiatric and psychological providers are here to assess and make recommendations regarding your treatment. To schedule a training, please contact Alex Yannacone, program manager.